One of the most amazing memorable NRL Auckland Nines Final was won by South Sydney with a score of 18-14 during golden try extra time. The Sharks put out a strong defensive wall making it hard for South Sydney to break through easily. The Rabbitohs, defeated Cronulla 18-14 another memorable final. Cronulla knocked out the Warriors in the quarter-final stages along the way to a spot in the final. The Sharks beat the Roosters and the Rabbitohs beat the Eels in the semi-finals. In the women’s series, the New Zealand Kiwi Ferns won beating the Jillaroos, 2-1. Note this event was the first time that matches between the two women’s teams were on Â live television. Â Very impressive match ups. Thousands attended to watch skillful football played at Eden Park over the Weekend. TheNRL Auckland Nines is competitive football tournament played in a fun environment., and will be back again next year! 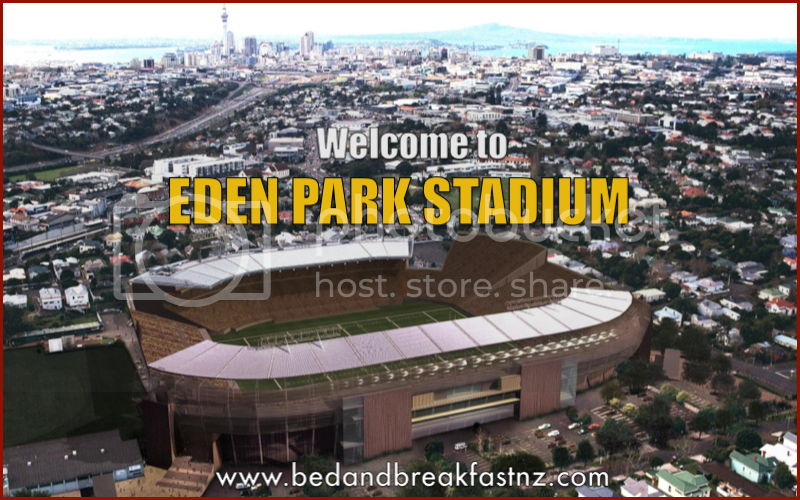 Right before the game and after the game, we had fans from the NRL Nines tourney passing by our Eden Park Bed and Breakfast. I mean it when we say that we are Â a stones throw away from the Eden Park Venue ; so we get to catch all the fun during these events. Â Â Here are some candit pics of the fans . Did you watch the NRL Auckland Nines? Don’t forget to subscribe and comment ! This weekend has seen activity such as NRL9 Rugby at Eden Park unseen since the #RWC 2011. The NRL9 ‘s(nines) has been in town for two days. We have seen enthusiasm and costume colour that is a joy to behold. 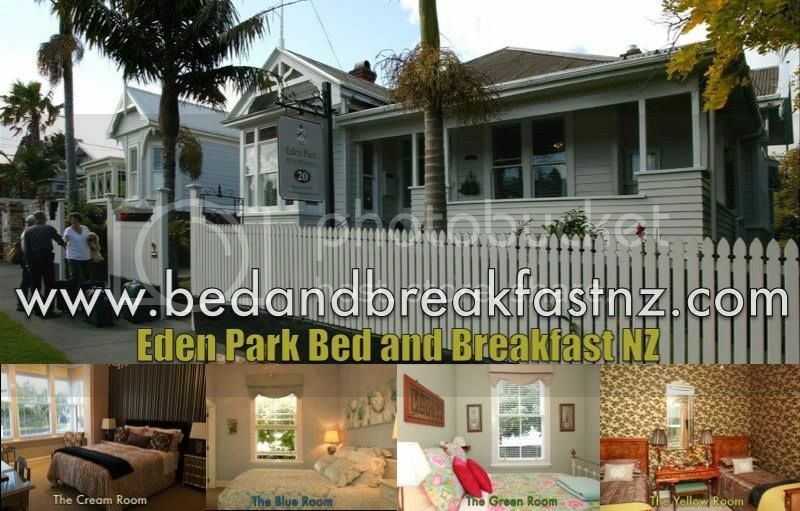 At Eden Park Bed and Breakfast , we have the FULL sign up and it’s 8 for breakfast. Total visitor arrivals are up 13% compared to the same four week period last year.